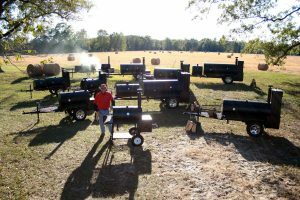 Professional smoker cookers for chefs and catering. 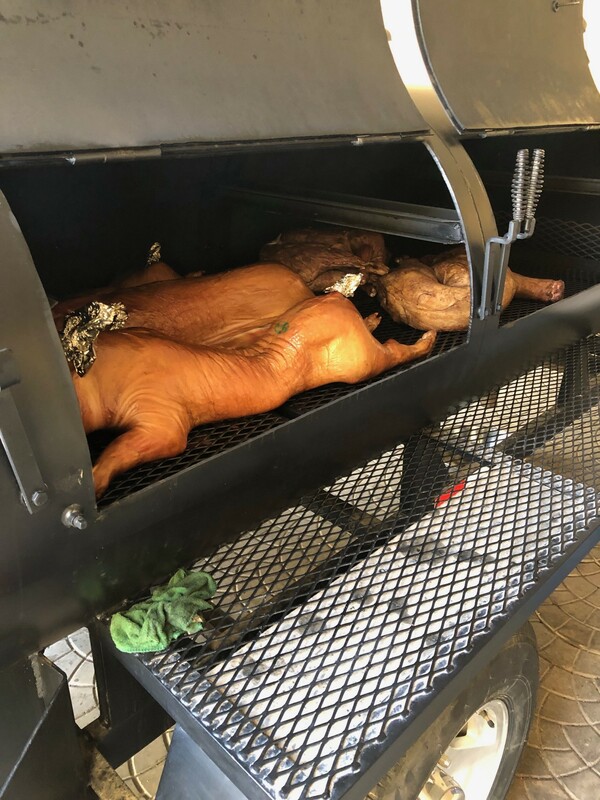 Parphilios from Isreal appreciates the quality and the excellent craftsmanship of the Lang Smoker Cookers so much that he owns a fleet of Lang BBQ Smokers and still adding more Lang smokers to the family! 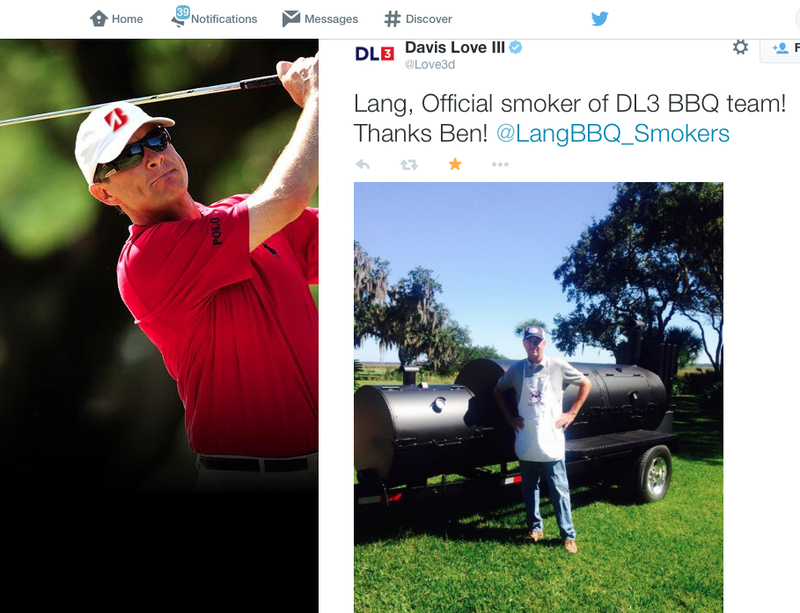 Get Your Lang BBQ Smoker!!! Here and Now!! 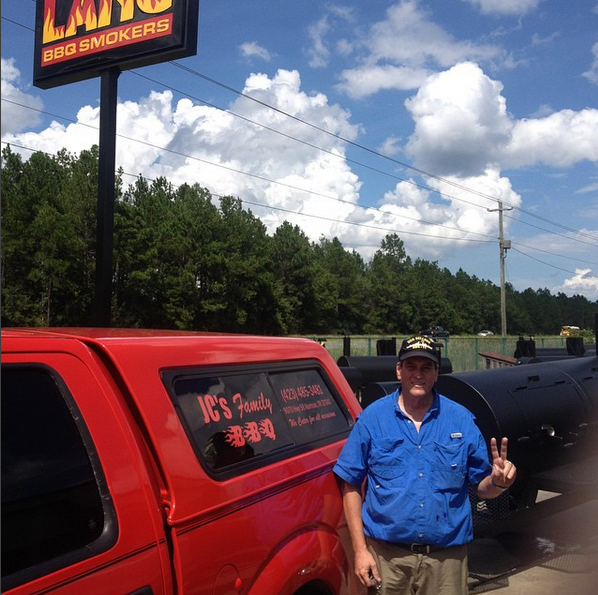 Ben wants everybody to know that you can take delivery of any size Lang BBQ smoker that you desire. There are plenty to go around. Start thinking of your Christmas Gift!!! Who’s Cooking on a Lang at the Super Bowl? Chicago Bad Boys BBQ & Sausage Co. 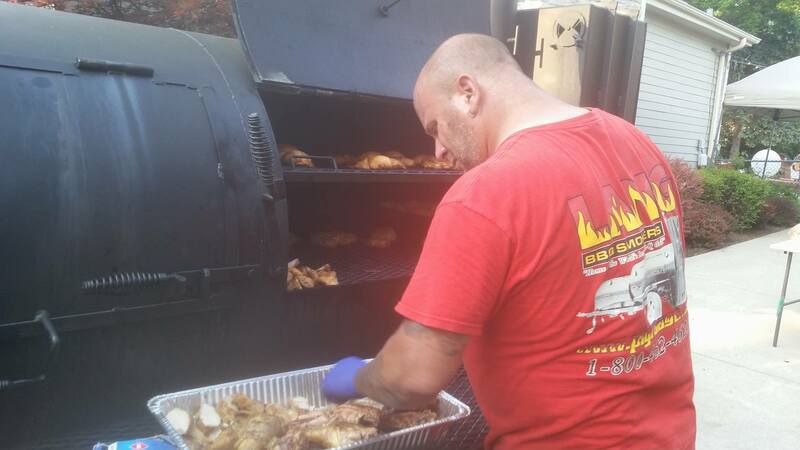 Check out these great photos Bobby from Chicago Bad Boys BBQ and Sausage Co. sent us. Who’s Cooking on a Lang Fire Pit in California? Not many people don’t know that we make fire pits. Because of the heavy steel used it’s not really practical for shipping long distance. However it can be combined with a smoker cooker order. The fire pits can be used in colder weather to keep warm. Some of our smoker cooking students sat around them in our November Q-School. 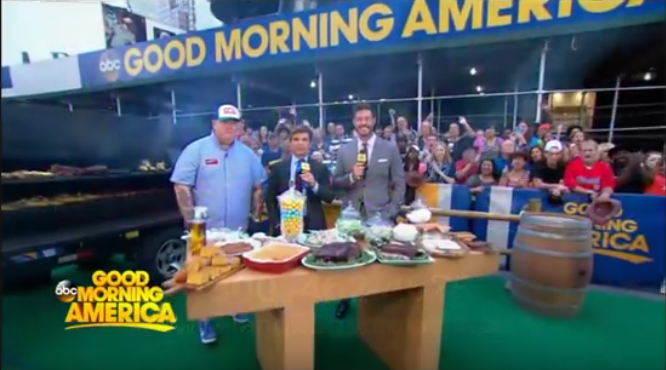 Read moreWho’s Cooking on a Lang Fire Pit in California? Entrepreneur Ready to Start Business Cook’n On A LANG!